I know the title of today’s post sounds all “new agey,” but there is some truth to it. If you want to be healthy and have a long term impact in your ministry, it is vital that you find that thing that brings you a sense of joy and fun that is totally unrelated to your ministry. For me, it is running and Taekwondo. Those activities give me a way to physically release stress and find focus. Now, there are other things that I enjoy: books, movies, TV, video games, etc. However, running and TKD provide an avenue for a calorie burn and enjoyment. If you want to be healthy, find that which you can do that will allow for both. There are so many options out there: biking, walking, hiking, martial arts, tennis, basketball, softball, & even bowling. Just get moving! 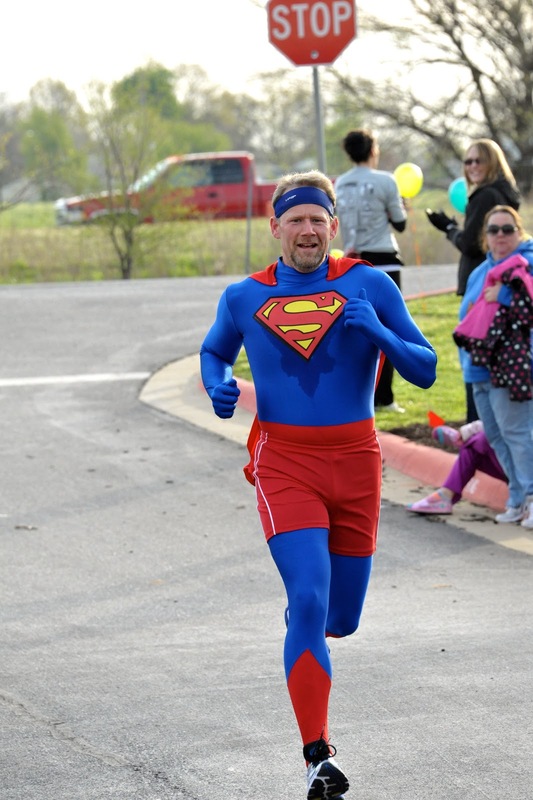 SuperDan at the AIM 2013 5K.